Very good. New, but shop soiled including creasing to cover and spine. Good. 272 p. 175 colour illustrations. The Rolling Stones formed in 1962, and in 1969, a pivotal year in music history, they assumed the mantle of the premier live performance entity in rock and roll. 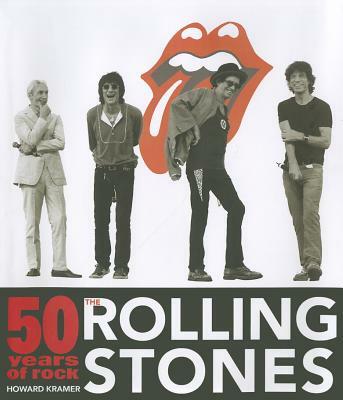 This title celebrates the key artistic events and achievements of the World's Greatest Rock and Roll Band, highlighting significant singles, landmark albums and their tireless touring. Very Good. Some shelf wear, some edges do have some scuffs, otherwise book content is in very good condition. 272 p.
Very Good. Some shelf wear with minor knocks to the edge of the book but the content good throughout. 272 p.
Fine. Some very light wear to the top edge of the jacket. Unused. 272 p.